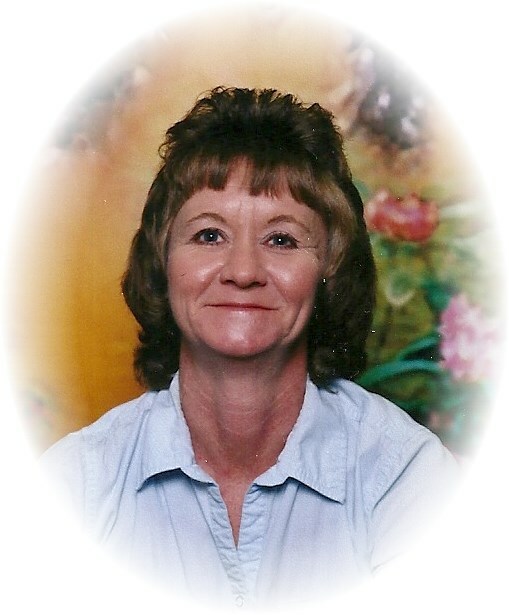 Darlene Carter Totherow, 54, of Carnesville passed away December 24, 2017. A Memorial service will be held at 2:00 p.m. on Sunday, December 31, 2017 in the Chapel of Memorial Park Funeral Home with Clay Cook officiating. Born on June 17, 1963 in Gainesville, GA, she worked for Hansen Manufactory. She was preceded in death by her stepfather, James Grindle. Mrs. Totherow is survived by her significant other, Hugh Flint Totherow of Gillsville; daughters, Chastady Crain Buzzard of Grove, OK, Felicia Godfrey Phillips of Talmo, Angel Courtney Godfrey of Flowery Branch; mother, Idahue Elliott Grindle of Gainesville; 10 grandchildren and 2 sisters.